Cleveland Animal Control will host their first annual “CITY DOGS Reunion” from 1:00 – 3:00 pm this Sunday, September 27th at Wade Oval in University Circle. 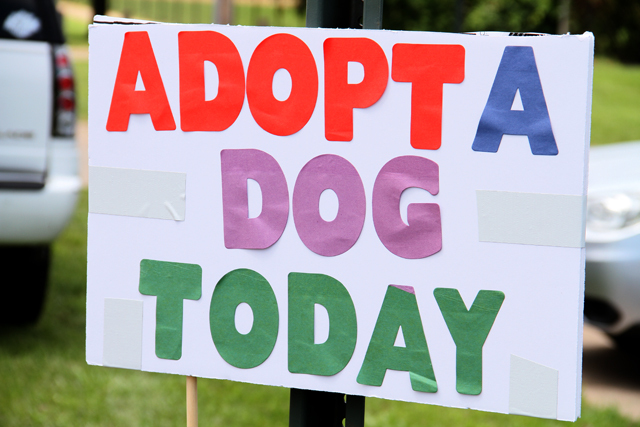 The event is open to all dogs adopted from the Cleveland City Kennel and their families; however, space is limited and registration is required. The reunion, sponsored by Marc’s grocery store, will include obedience training, contests, activities, photograph areas, prizes and more. Jennifer Mauger of L’Chaim Canine Training will be on hand to offer training tips and answer questions. The new CITY DOGS Adoption Van will also be on site. “This is our chance to celebrate how far we’ve come since we launched the CITY DOGS program and to thank the wonderful adopters who have welcomed our dogs into their homes,” said Chief Animal Control Officer Ed Jamison. For more information on the CITY DOGS Reunion or to schedule a meet and greet with an adoptable CITY DOG, please email citydogs@city.cleveland.oh.us or call 216-664-3476.